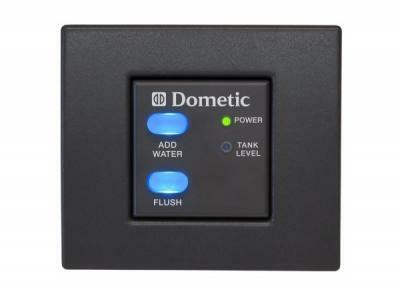 All touchpad and flush switch sets include 10 ft./3 m electrical cable that connects to flush switch and electronic SeaLand toilet circuit board. The DFS model includes a genericm frame, or can be fitted with a Vimar Idea, ,Vimar Eikon, or Gewiss Chorus frame. Available in gray or white.